Another wonderful video with Biblical characters as described in the Bible. 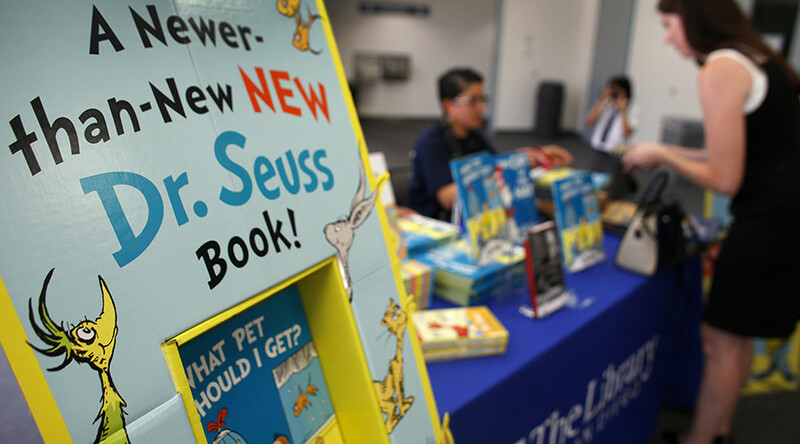 To coincide with National Read a Book Day, Cambridgeport Elementary School, Massachusetts, was chosen to be the recipient of 10 copies of Dr Seuss books from the first lady. School librarian, Liz Phipps Soeiro, rejected the donation in an open letter to Trump, however, saying that her school didn’t need the books and that the author was racist. “Open one of his books (If I Ran a Zoo or And to Think That I Saw It On Mulberry Street, for example), and you’ll see the racist mockery in his art,” she added.